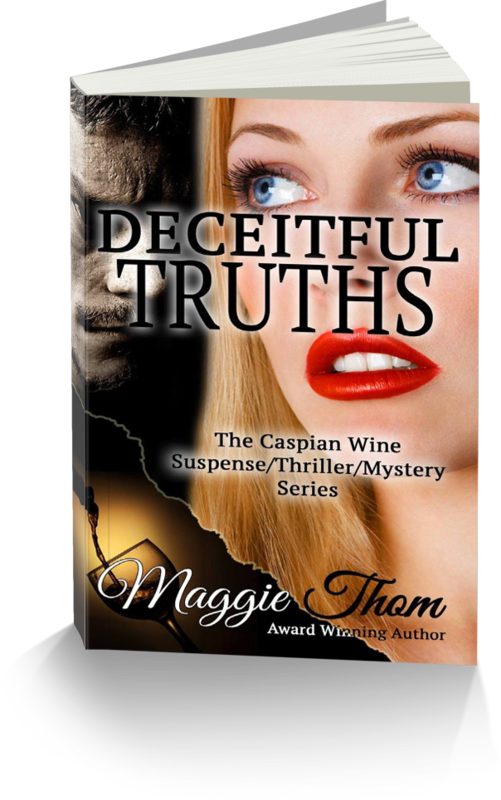 Award winning author, Maggie Thom, grew up in a house full of books and often made weekly trips to the library to get more. Reading was her go to, when it was too cold outside to play. She started experimenting with writing at a young age letting her imagination take her away on many adventures. 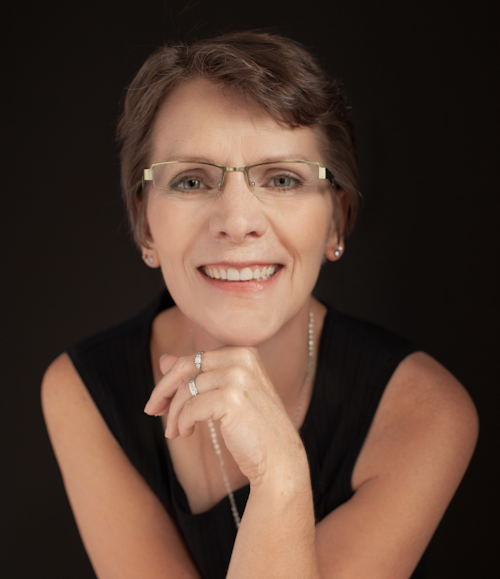 Maggie has written everything from technical writing, to nonfiction, to fiction for children, youth and adults, along with poems and short stories. 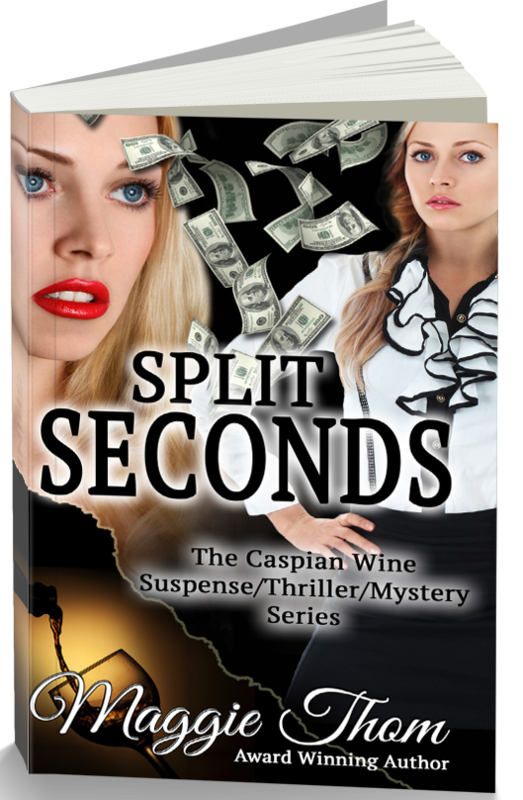 She finally settled on her love of puzzles, mysteries and roller coasters and now writes suspense/thrillers that will take you on one heck of a ride. 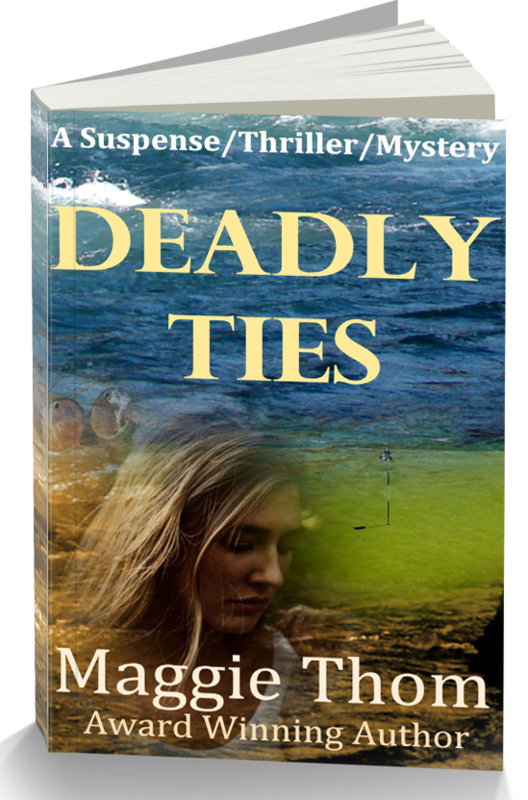 She creates stories that are a tangled web of secrets, lies and deceit. You’ve never met families quite like this. 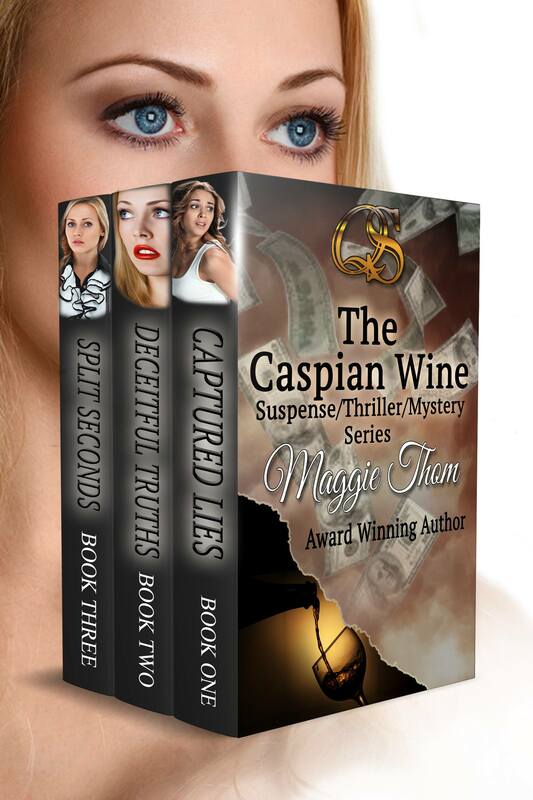 Author of The Caspian Wine Series – Captured Lies and Deceitful Truths and Split Seconds. 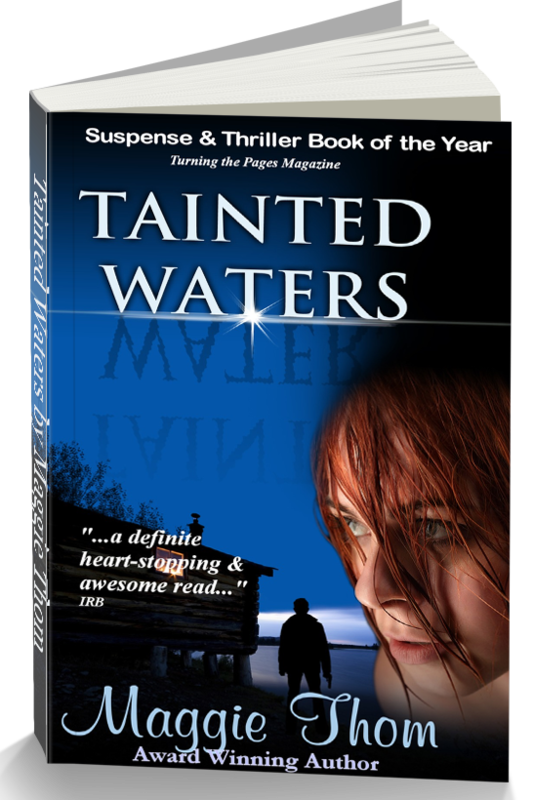 Her other published novels include Tainted Waters (2013 Suspense/Thriller Book of the Year through Turning the Pages Magazine) and Deadly Ties. I have wanted to be an author since I was a young child but I didn’t tell anyone that. I hid my writing for many years. I wrote poems, I wrote stories… I wrote. But I didn’t share it for a very long time, I never thought it was good enough. Then when I did finally get the nerve to show it to others, the three people I shared it with, told me it was no good. I had been right, I vowed to quit. But I couldn’t, the ideas, the stories were there to be written, so I just went back to hiding it, only now I was interested in writing novels. The first one I hand wrote and it was about 400 pages. Someone accidentally saw it and read some of it and then asked what I was doing with it. I said nothing, it wasn’t good enough. The person told me that wasn’t true. They thought my writing was good. It really got me to thinking… and to hoping. So I signed up to take a course. They had to be honest with me, right? Only they surprised me when they told me they loved what I wrote. I have to say I was still reluctant to believe it. Not that my writing was perfect, it needed work but they felt I had a good grasp of writing and plotting out stories. So I kept writing. I joined a writing group. Took more courses. Joined a critique group. And I wrote and wrote and wrote. But I still wasn’t to the point where I thought it was good enough. Finally, I had to make the decision – now or never. 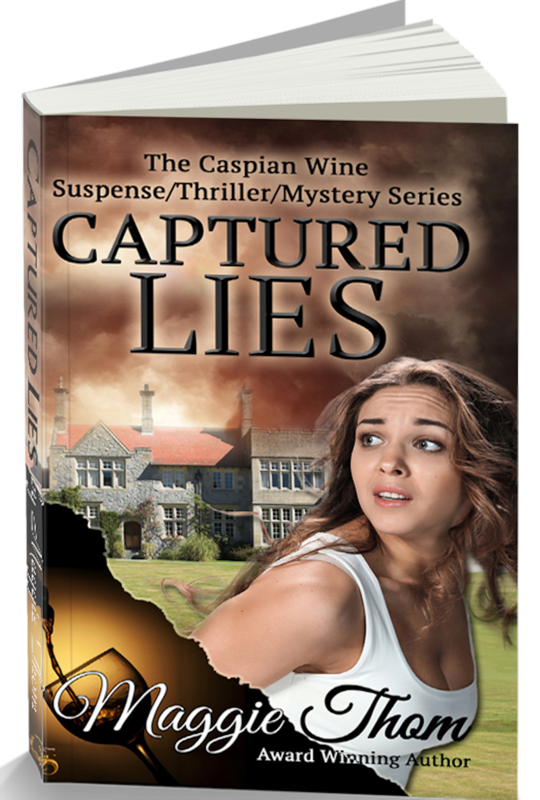 I asked several people to read the latest novel (Captured Lies) I’d written. If they liked it, I’d proceed and get it published, if not I’d just keep doing it for me. Well they all loved it. So it was time to take it seriously. That’s when I asked for help to make that happen. After several edits, revisions and hair pulling, my dream finally came true. It has been a long journey but a worthy one.